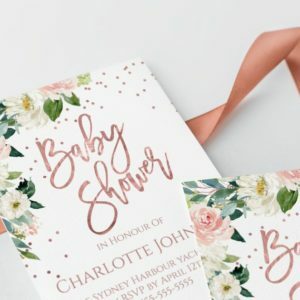 Invited by design Baby Shower store supplies all the baby shower printables you need. Instant download and editable files available. Edit in your browser or even on your phone.